2018 was a banner year and the 40th Anniversary for TOTO who celebrated the occasion by embarking on their longest world tour in years. 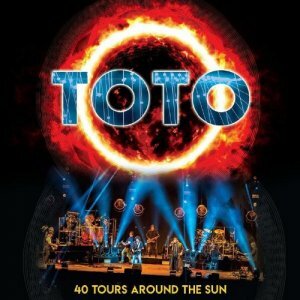 The band performed for hundreds of thousands of fans across Europe and North America, as their level of global critical mass reached new heights largely fueled by a rediscovery of favorites from their beloved repertoire.On March 22nd, Eagle Rock released TOTO’s 40 Tours Around The Sun. 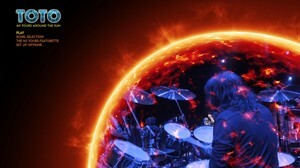 This live performance was filmed in front of a sold-out crowd exceeding 18,000 fans on March 17, 2018 at the Ziggo Dome in Amsterdam. TOTO performed a wide range of songs, including hit singles, rarely performed live deep cuts, and two recently recorded tracks which appeared on their new Greatest Hits album (40 Trips Around The Sun).